James Gosling or JG to those in the U.K bass scene has been pushing his take on the Bassline, Grime and House for almost 10yrs, during this time he has collaborated and featured alongside a host of talented acts including Bassboy, Coco, MC Neat, Riff Raff & Many More. The Sheffield native is no stranger to the world of high class djing with regular slots alongside UK Bass legends including but not limited to Jamie Duggan, TQD, DJ EZ, My Nu Leng, Rude Kid, Preditah, Swindle, & Champion. 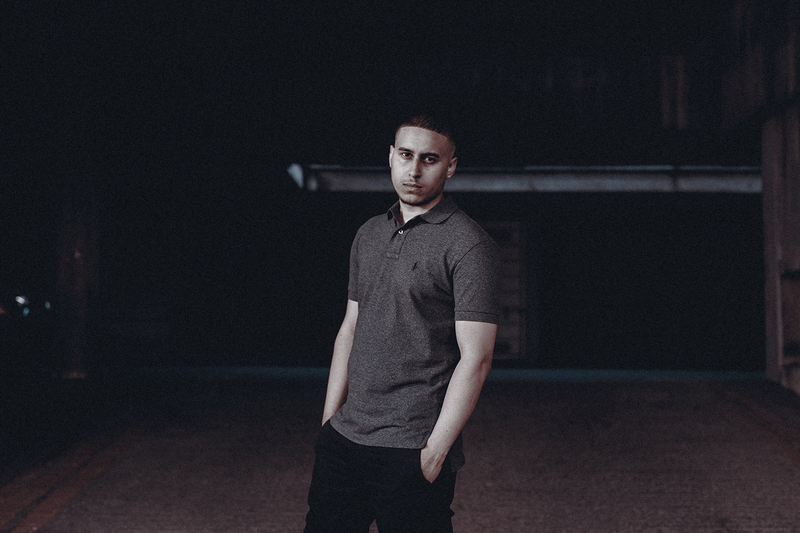 With a fresh energetic sound, the 22 year old has delivered time after time for some of Grime musics most promising acts; Kdot, Depzman, Safone, Jaykae, Devilman, Sox & many more.